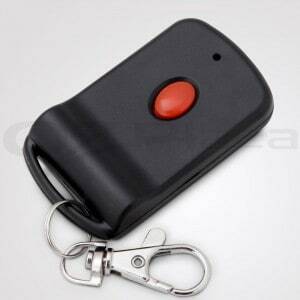 Tiltamatic, Doormate, BND, Magic Key Garage Door remote control replacement. Brand new modern, stylish, compact design which fits perfectly in your pocket. 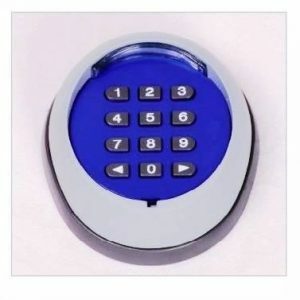 These upgraded Tiltamatic remote controls have a brand new durable construction and will surely give you a smart and simple control to your garage door. Simple instructions on how to pair this remote with your opener are included and your old remote controls will still work. 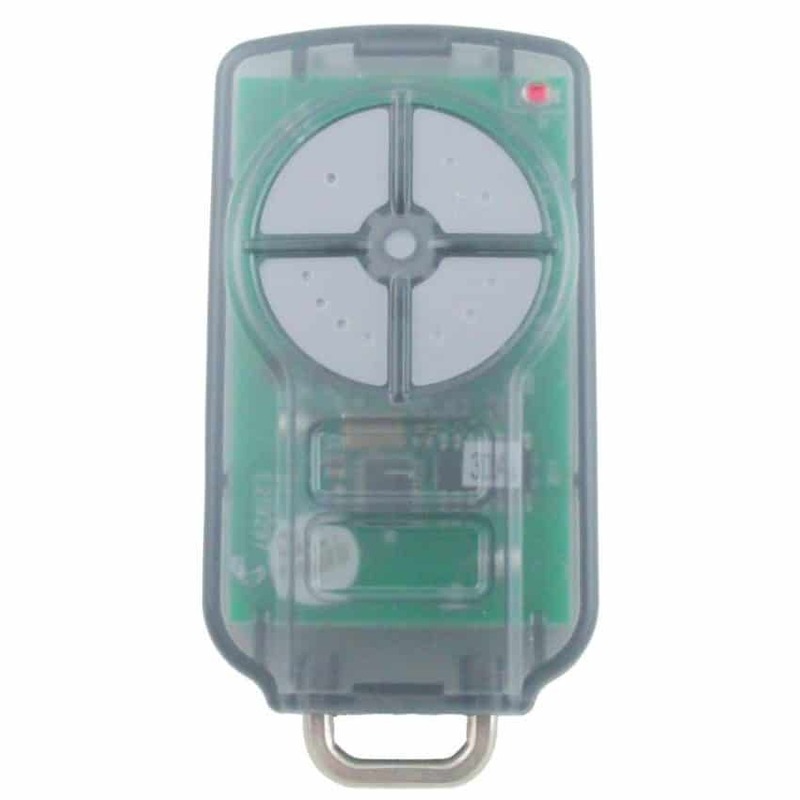 These Tilta matic remote control replacements also come with a 1 yr Warranty! 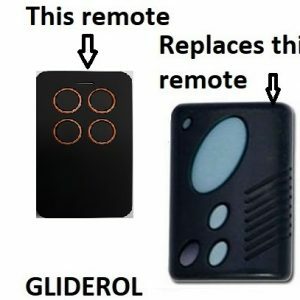 If your remote design looks like any of the above, this replacement remote will work. (Refer to the compatibility list above)Please ensure your existing remote has 8 mini dip switches inside the remote next to the battery. Simple to program – Simply open the back of the new Tiltamatic remote and match the switches to the same as your old remote- Done!